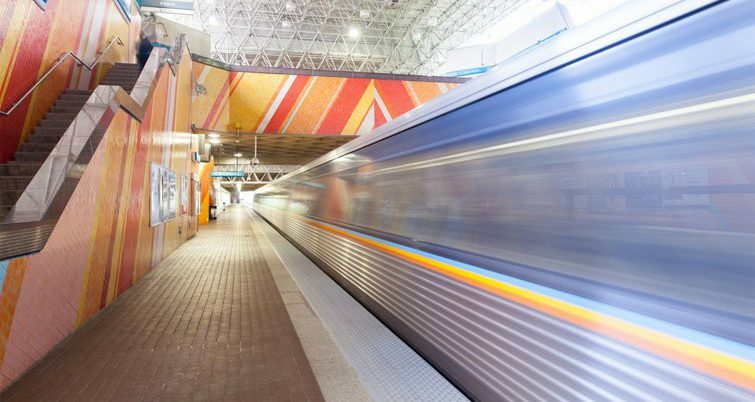 The Metropolitan Atlanta Rapid Transit Authority’s (MARTA) Board of Directors unanimously approved the “More MARTA” Atlanta program last week. 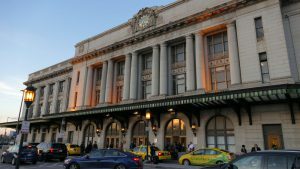 The plan is expected to facilitate the region’s largest transit investment in more than 40 years. Officials said the program will be funded in part by about $2.7 billion in funds generated by a half-penny sales tax approved by local voters in 2016. 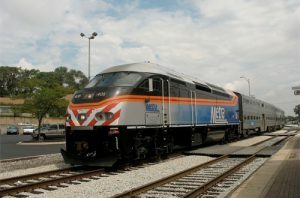 Additional funding will be sought from public and private resources to progress key aspects of the program, MARTA said. 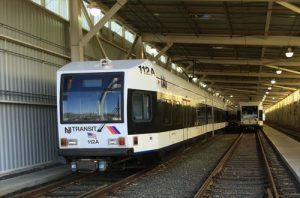 A two-year process including an examination of technical data, performance measurements and community surveys enabled the formation of a 17-project program that entails work on 22 miles of light-rail transit (LRT), 14 miles of bus rapid transit, 26 miles of arterial rapid transit, two new transit centers, additional fixed-route bus service and upgrades to existing rail stations. Community members expressed support for transit investments along the BeltLine, in the Clifton Corridor, and on Campbellton Road, MARTA said. The agency will now proceed with tasks such as developing costs and schedules associated with individual projects and starting the process of securing additional funds. MARTA also said it will work to educate customers about various programs scheduled in the months ahead. More details on the More MARTA program are available here.